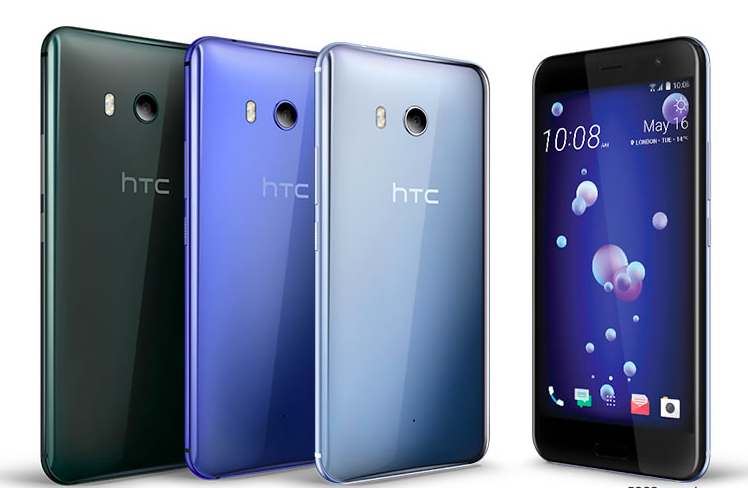 It looks like HTC’s recently unveiled flagship; the HTC U11 will get a bunch of new Edge Sense features very soon. For those who are not in the know, HTC’s U11 comes with sensors installed on its sides which allows users to invoke various functions just by squeezing the smartphone. HTC released a new video today showcasing some of the upcoming Edge Sense features that should be added to the device via a software update. The video starts with Google Maps related feature. HTC U11 users, after the update, will be able to squeeze the phone to zoom-in on Maps. Similarly, you can also zoom-in on images in the Google Photos app with a squeeze. The teaser then goes on to show a few other features which you can check out in the video below. HTC, however, didn’t shed any light on when these Edge Sense features will make it to the HTC U11 devices out there. We should hear more details shortly. Meanwhile, let us know if this news excites you enough? Also, do let us know how often you use the Edge Sense feature on the HTC U11.